Chae-Won and Gwan-Woo meet for the first time at a rural seaside village flower festival. They fall in love at first sight, not in their dreams have they known that Chae-Won is the teacher at Gwan-Woo's high school. The second time they meet is at the classroom where they realize the situation and become bewildered and embarrassed. xxabixx Jan 06 2019 7:39 am love it.... i really love plot like this, been reading a manga about female teacher-male student relationship. and i'm more than happy finding a drama with plot like that, moreover i'm a fan of the leads too. love kim ha neul and kim jae won here. NuruJoong Nov 29 2015 9:54 am best drama .. Hope they will do remake of this drama ..
itshay Aug 17 2015 7:27 pm I recently just watched this drama a few weeks ago and I absolutely loved it!!! I really felt for Chae Won and Kwan Woo. They met innocently without even knowing their age gap and coincidentally fate brought them together. 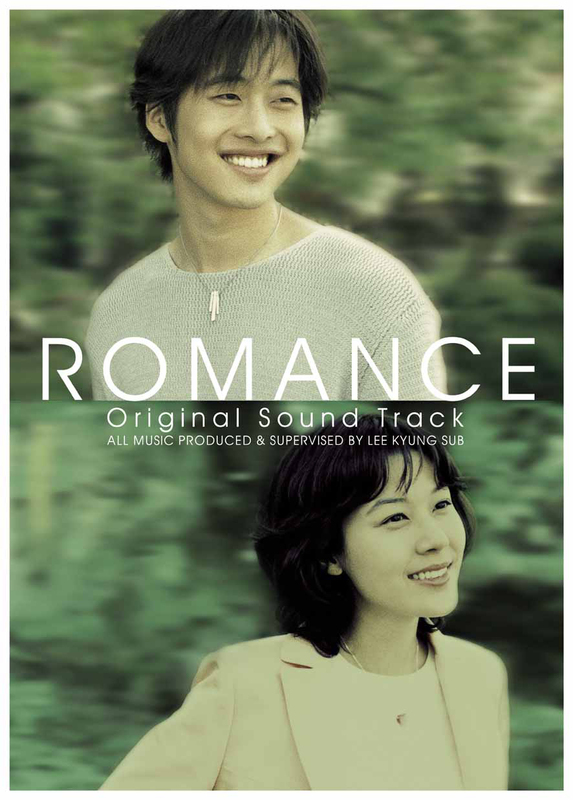 Hands down one of the most romantic Korean dramas i've ever seen. Jae Won shines in his role and so does Kim Ha-Neul. Janny Jan 04 2010 5:46 am Very good!! This is the best ha neul kim drama!